Collingwood & Blue Mountains offer a lifestyle that attracts active retirees who help make the local volunteer organizations successful. Whether it’s to make new friends or to help others – or both, volunteering is an important component of our community. If volunteer work is something you seek, you need look no further than this robust community. You will have no trouble choosing from the wide range of organizations in which to invest your interests and skills. Many organizations need help with fundraising, while others need hands-on volunteers. We have put together a list of Volunteer Opportunities in the area and resources so you can discover more! The first people you see when you walk through the front doors of the Collingwood Hospital are two Volunteers waiting to greet you and help you find your way. There are a variety of rewarding and challenging positions open to Volunteers in all areas of the Hospital. Volunteers must be 16 years of age or older and willing to work a minimum of one, four hour shift per week. 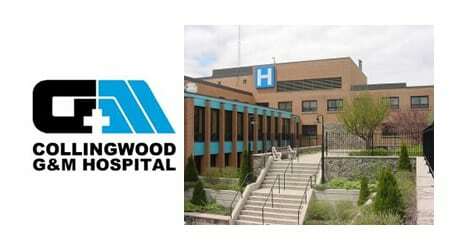 The hospital provides training, garments and parking passes. Depending on your level of commitment, you could find yourself in some very rewarding work at the hospital. Volunteers work in everything from Emergency to Dialysis, Patient Care to Rehabilitation, Gift Shop to Pet Care, and Ambulatory Care to Information Desk. These are just a few of the opportunities open to Volunteers in this ever growing and busy environment. 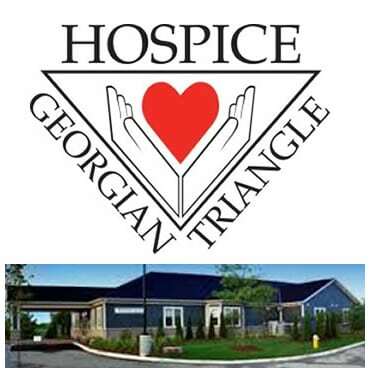 The Georgian Triangle Humane Society is a registered charity dedicated to helping animals in need and although it has no formal boundary it serves the communities of Wasaga Beach, Stayner, Creemore, Collingwood, The Blue Mountains, Thornbury and Clarksburg and beyond if necessary. This amazing organization has been giving abused, neglected, and abandoned animals a second chance for the happy life they deserve since 1999. GTHS works hard at building awareness of animal welfare rights and promoting responsible pet ownership. The GTHS provides detailed descriptions of the volunteer positions on their web site. If you have a heart for animals and some time on your hands you could help out with Cat Care as a Technician, an Adoption Assistant, a Food Fairy, a Shelter Aide and more. If it is dogs you love you could find yourself as a dog walker, Dog Care Team Lead, helping with the adoption ‘Meet and Greets’ – don’t worry training will be provided, as well as many other opportunities. If driving is your forte there is a need for Community Transporters who do everything from dropping off promo materials and coin box pickups to animal transport and visiting business and veterinary partners on a weekly basis. The GTHS is often holding events in the area and looking for Events Volunteers. The GTHS also offers Student Hours Program, Co-Op Program and Community Service Hours Program. Treasures Tails retail store located in downtown Collingwood belongs to The Georgian Triangle Humane Society. The store is operated and staffed by volunteers. The store sells furniture, china, books, antiques, household items. The inventory is a collection of good quality donations and all proceeds go directly to the care of the animals. EN is very active in our community with programmes such as Active, Safe Routes to School, Eco Enterprise, Share the Road, Depave, The CREW, H.E.L.P., Girlfriends, Summer Day Camp, Home Weatherization Retrofit and many more. EN also owns and operates a Shoppe offering unique products that say no to sweatshop labour, corporate hangouts and pollution and say yes to fair wages, sustainable farming, organic and green. There is an ongoing need for volunteers in a variety of areas; Shoppe Duties, After School Programs, Public Outreach Booths, Help at Events, Postering, Distributing brochures and educational info and more. You can find a concise and detailed description of duties and qualifications on the website. The Bruce Trail is the oldest and longest marked footpath in Canada. It runs along the Escarpment from Niagara to Tobermory with 890km of main trail and over 400 km of associated side trails. You can imagine how many volunteers it takes to help protect and preserve this UNESCO World Biosphere Reserve! 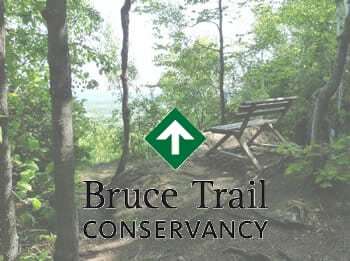 There are currently more than 1,300 volunteers donating their time to the Bruce Trail Conservancy and its nine member clubs. The commitment requires 4 – 16 hours per month, choosing from a variety of opportunities from the board room to the trail. The Blue Mountain Club is presently seeking volunteers to be Hike Leaders, Land Stewards, Trail Captains, work on Trail Maintenance as well as a Director at Large. Training and support are always available from other experienced members. The YMCA has been working in our communities for 160 years. 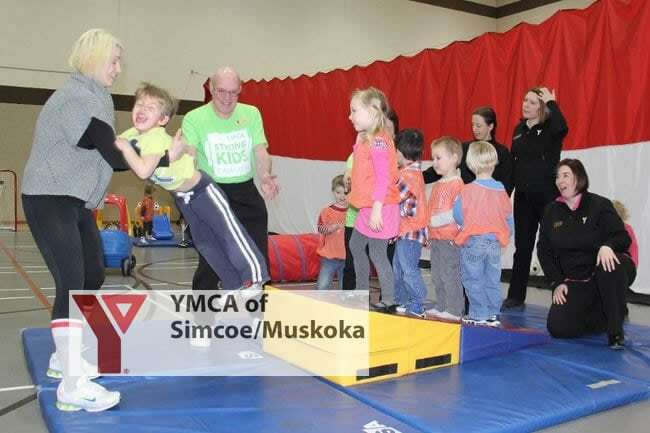 ‘The YMCA is dedicated to the growth of all persons in spirit, mind and body, and to their sense of belonging to each other and the global community.’ Collingwood has a thriving “Y” and offers volunteer opportunities for anyone 12 years of age and older. There are four main areas of interest; Child and Youth Aquatics, Housekeeping and Maintenance, Adult Fitness and Recreation and Administrative work. My Friend’s House offers a safe environment for women and their children who are escaping abusive situations. They provide four major programmes; 24- hr Crisis Line, Emergency Shelter, Outreach and Transition services as well as One on One Support for children exposed to violence. This is a valuable agency that appreciates community support. Volunteers can help in a number of ways; Shelter Maintenance Support which involves buying and delivering groceries as well as assisting with gardening, cleaning and minor repairs to the shelter, Special Events Volunteers to assist with Fundraising events, Community and Public Education Outreach Volunteers, and Childcare Volunteers to assist with providing childcare activities for the various community based groups run by the agency. Volunteers run the Elephant Thoughts educational store and help with workshops and events, office administration and fundraising. 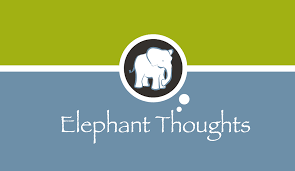 Elephant Thoughts is a good place to get kids interested in volunteering, doing things like taking care of the animals in the store after school. 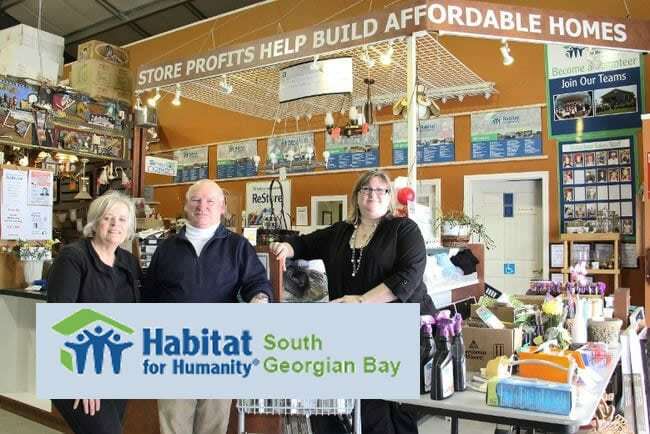 Volunteering with Habitat for Humanity is a great way to give back to your community while meeting new people, learning new skills and most importantly, having fun! In order to achieve our mission, we depend on volunteers to donate their time and skills. This support helps to build a better tomorrow for deserving families while breaking the cycle of poverty for generations to come. 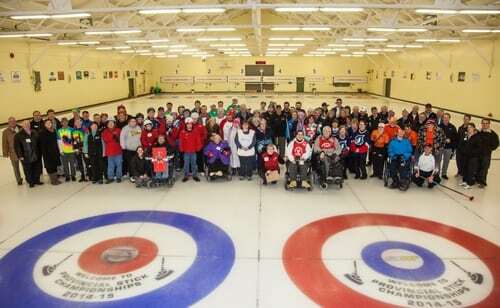 BDB opened its doors in 1985 as a resource centre for people with disabilities by providing supports, services, and programs to enhance the opportunity for people with diverse disabilities to live independently in the communities of South Georgian Bay. Breaking Down Barriers has a wide range of volunteer opportunities; companions for adults with a disability, Fundraisers, Events, Administrative or office help, Chaperons for field trips, facilitating workshops drawing on personal life experience, not to mention the Board of Directors and all committees are run by volunteers. The minimum age is 16. This organization is dedicated to helping children realize their potential by matching them up with ‘Bigs’ that could really make a difference in their young lives as well as greatly enriching your life no matter your age. There are a few different ways you can volunteer. You can apply to be a Mentor and give of your time in a way that best suits your lifestyle spending three hours a week or three hours a month with your ‘Little’. There are a variety of programs to choose from so you are sure to find the perfect fit. These programs range from one on one and group recreational activities, In School Mentoring of elementary children, Homework Club and a program especially designed for couples. 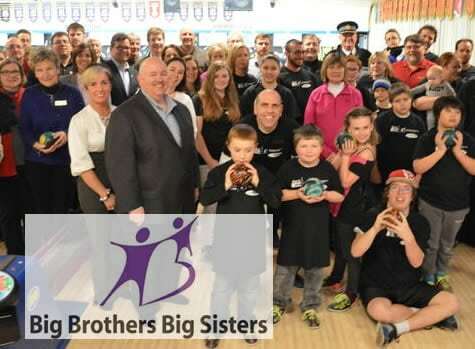 Big Brothers Big Sisters offers opportunities for corporate sponsorship, personal donations and involvement in many Fund Raising Events. January 2001 marked the opening of the doors of this not for profit, charitable agency which is almost entirely funded through donations and grants. 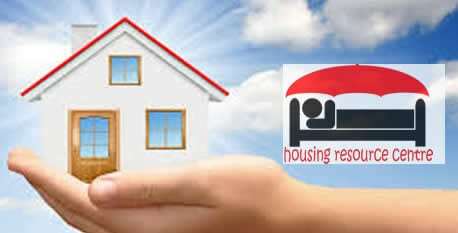 The agency provides the much needed service of helping people secure a home. Volunteers are a crucial part of fulfilling this mandate; whether you would like to help others, get involved in your community on a deeper level, get to know people, or develop your skills, the Housing Resource Center has many areas of interest that could work for you. Volunteers are needed for Fundraising and Special Events, Administrative work, Computer and Clerical work, as well as for Presentations and Public Speaking. HGT operates as an integral partner to the Health Care system by providing trained Volunteer Care and Support to individuals in the final stages of life, to their families and to the bereaved members of the community. Volunteers help ensure that people are not alone while living through these difficult times. Twice a year HGT sponsors a 30 hour training course for men and women interested in becoming volunteers; for example, HGT recruits and trains volunteers in the Visiting Volunteer program which enables Volunteers to provide non medical support such as companionship and reading as well as transportation and respite for primary caregivers. Training is also provided for those interested in Bereavement Support. Volunteers may wish to participate in the Administrative activities or perhaps become part of the Fund Raising Activities. The Salvation Army is a familiar name that takes many forms in Collingwood; the Food Bank, the Thrift Store and the Community Church are all located in the downtown core and all provide a great variety of volunteer opportunities. Anyone can volunteer! The process is quite simple; fill out a form and then work with the coordinator to find the perfect position that may provide you with a sense of achievement, help you become more involved in your community, help you develop your skills and work experience, maybe you will even make a new friend. 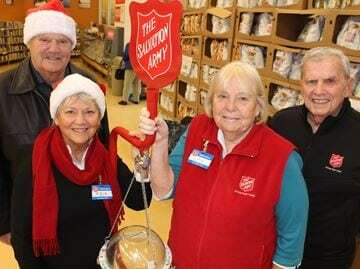 You may want to get involved by ringing the bells at Christmas Kettles, sorting clothing at the Thrift store, lending a hand at the Food Bank, assisting seniors, packing food hampers, emergency disaster relief or perhaps answering telephones and some office work is more up your alley. There are also opportunities for corporations in the way of supplying toys, backpacks, or winter coats, others may like to work together as a team and help sort out toy donations at Christmas or even work at a Salvation Army camp ground for a day helping with maintenance and clean up. There really is an opportunity for everyone. 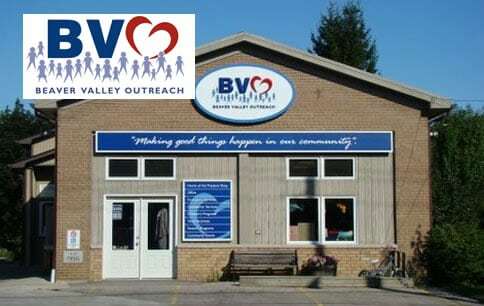 BVO has over 150 volunteers who give their time to sit on our Board of Directors, to sort clothing and organize the Treasure Shop, to visit neighbours who can’t get out, to drive someone to an appointment that doesn’t have other transportation, and to cook and serve breakfast to the students at Beaver Valley Community School. Special events are successful because our volunteers offer their time at the annual auction, at the Thanksgiving Community Dinner, at Eastereggstravaganza and at Christmas time when we are getting the hampers ready and receiving the wonderful donations of food from the food drive. 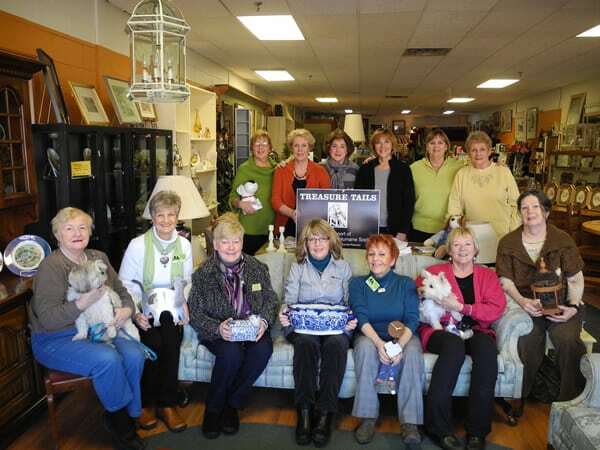 The BVO Treasure Shop is staffed by enthusiastic volunteers. For more information about volunteering and volunteerism, email volunteercentre@communityconnection.ca or dial 2-1-1 to speak with an information specialists.